Tel Aviv, February 12, 2018. 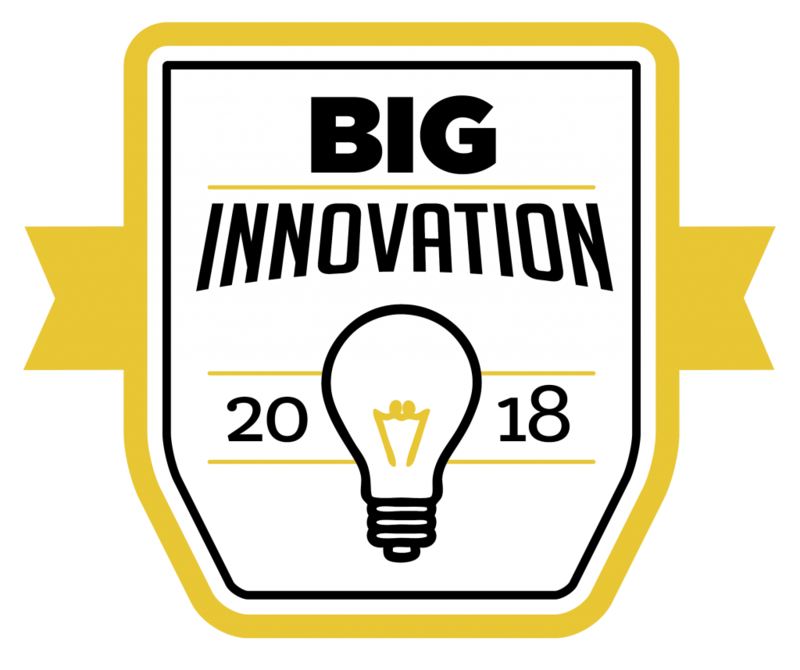 Anagog Ltd. (www.anagog.com) today announced it has been named a winner in the 2018 BIG Innovation Awards presented by the Business Intelligence Group. Anagog Ltd. is the developer of JedAI, the on-handset mobility status AI engine, and BIsense, the big data analytics solution that delivers, analyzes, and compares footfall information for any geographical area, based on anonymized foot-traffic data. Anagog’s technology analyzes multiple on-handset sensor signals to deliver a better understanding of where the handset owner is, what activity they are doing, and what they will likely do next—all accomplished with ultra-low power consumption. Anagog collects and analyzes billions of anonymous sensor readings everyday on a global basis, including time-contextual inputs from onboard sensors such as accelerometers, barometers, WiFi, Bluetooth, GPS, and more. These analytics provide the highest number of real-time and predictive mobility statuses per user. Combined with sophisticated machine learning algorithms, the contextual data collected can be used to significantly improve the user’s experience with richer personalized services that are offered at the right time and place. “Anagog’s BIsense analytics tool allows any business around the world to better understand their own performance and compare it with the nearby competition, get insights about their guests’ habits and preferences, and drive more traffic to their branch,” stated Ofer Tziperman, CEO of Anagog. “The combination of Anagog’s powerful anonymized big data and advanced analytics dashboard is a crucial advantage for any brick-and-mortar business”. Anagog will be showcasing the BIsense technology in Hall 5, Booth #5E61 at Mobile World Congress (MWC) – taking place February 26 – March 1, 2018 in Barcelona. Anagog is the industry’s pioneer in smartphone sensor signal processing and the first company to understand the mobility status of users while consuming minimal battery power. Anagog’s technology is implemented in over 20 million handsets globally, via 100 mobile services from different domains, collecting billions of anonymized data points each day.